The online platform enables us all to meet, befriend, collaborate and earn money. First & foremost, Digital Village is an online community of digital specialists. We are people. We are technologists. We are interested in working together as freelancers. The quality of this network of people is our greatest priority. We take great care in selecting who joins the village with professional motive. 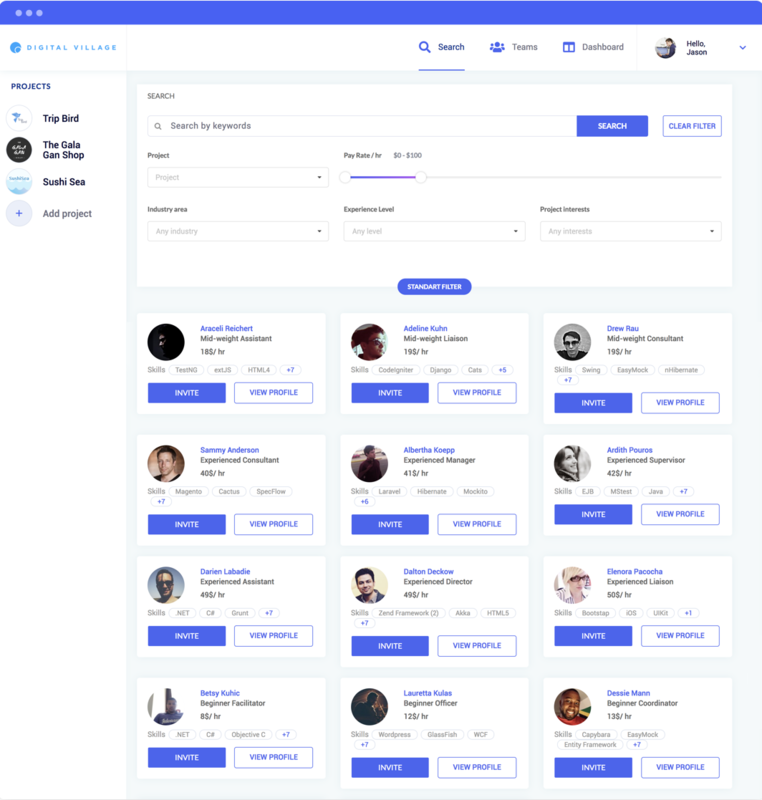 Build your own online digital agency. 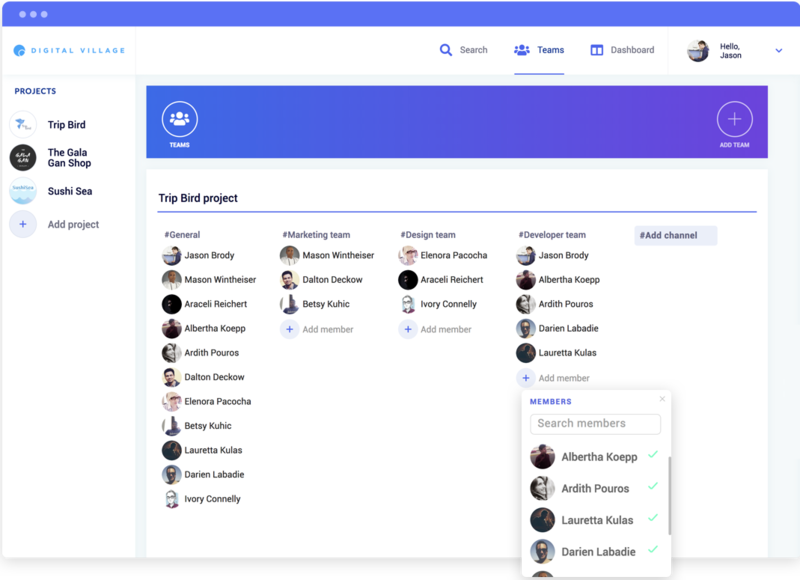 Create teams and save them for future projects. save teams internally for ongoing tasks or assemble a whole new team for a specific project. 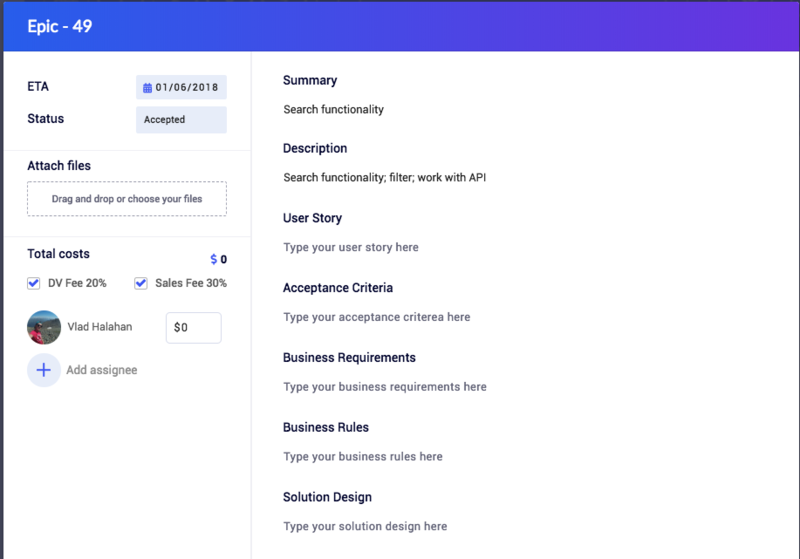 Use flexible templates to engage other specialists on the network to have a clear understanding of expectations, deliverables, outcomes, responsibilities and more. 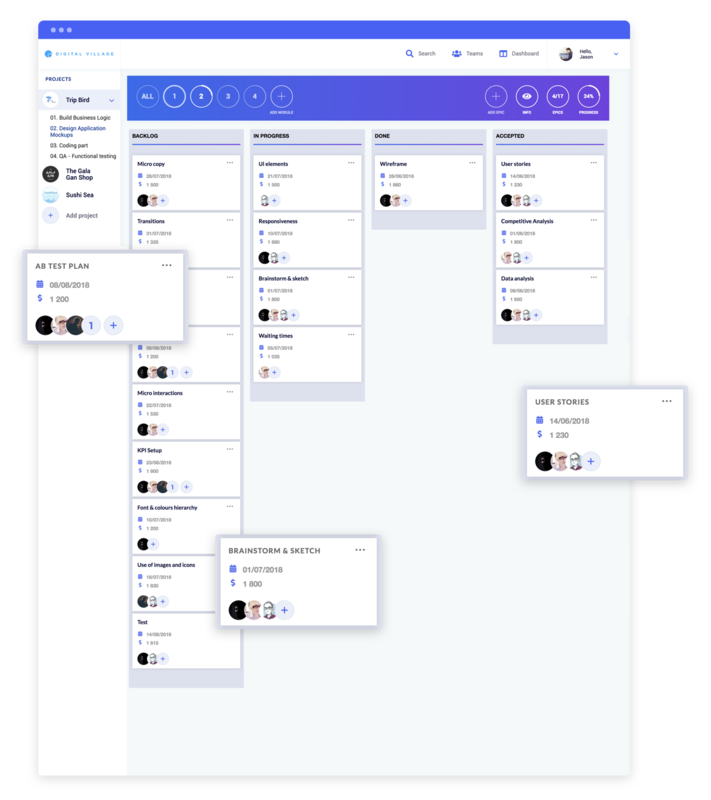 We included a Kanban to visually represent the progress of a project and enable all parties to see clearly what is being worked on and what is considered a priority by the the Producer.